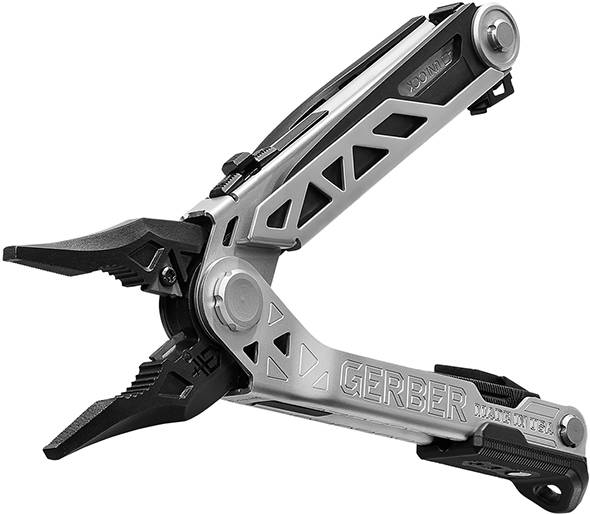 Gerber’s new Steady multi-tool features a handy tripod screw and two pop-out stabilizing legs to help with on-the-go self-portraits, group photos, and slow low-light photos. 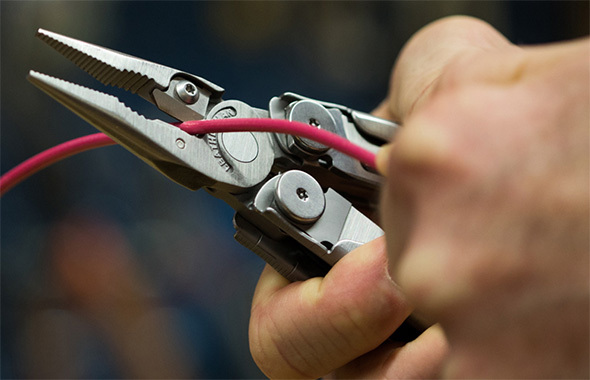 The Steady also features a knife blade, and other tools for a total of 12 functions. Details are scarce at the moment, but we do know that the tool will be released “sometime in 2012” and will cost $65. 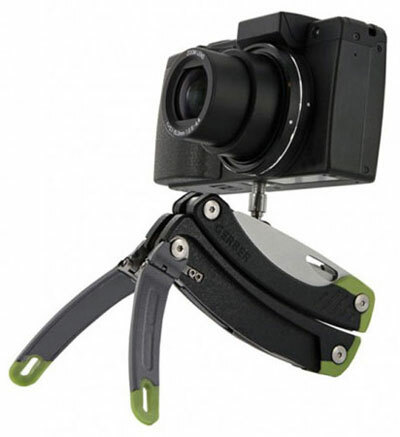 While I can definitely see the appeal of this tool, its $65 price seems a little high in today’s world of Gorillapods and simpler more inexpensive mini tripods. What do you think? This looks brilliant – I must get one! Its on my next birthday list.